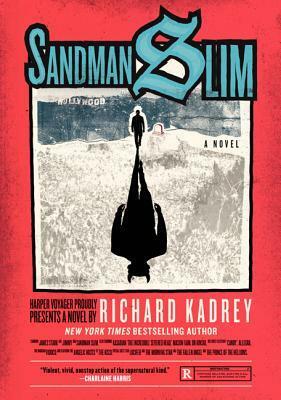 If ever you find yourself in need an urban fantasy fix that involves grittier action and darker emotions, Sandman Slim has got you covered. While you may find him armed with a treasure trove of pop culture jokes and creative metaphors at all times, James Stark is not your typical charming, lovably snarky protagonist. 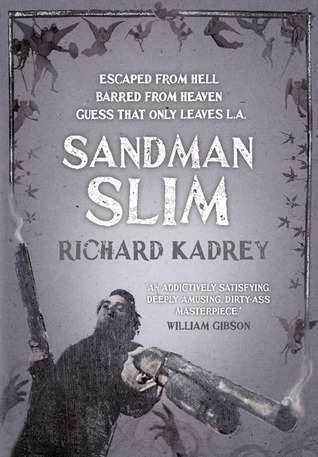 After all, he’d just come from Hell following an eleven year stint as a hitman, finally escaping the pain and suffering only to end up in the scummiest part of Los Angeles. Now he’s angry and ready for revenge, determined to track down the ones who killed his girlfriend and sent him to the underworld. So many dark and broody covers! 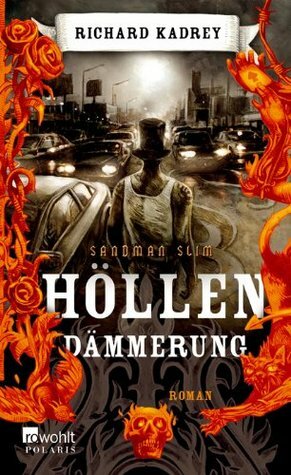 I think I’m going to have to go with the German (2011) edition for this one, which is just plain cool. This book sounds pretty cool. Thanks for the heads-up. For the covers, I’d choose the Harper Voyager 2014 movie-poster version, mainly because I like the shadow illustration with the Hollywood sign in the background. Nice catch, I didn’t even notice the Hollywood sign! I agree, it adds a nice touch. Never heard of this series! Cool covers. I guess maybe I like the Czech one best? Although the German 2011 one and the Harper Voyager 2012 are also nice. 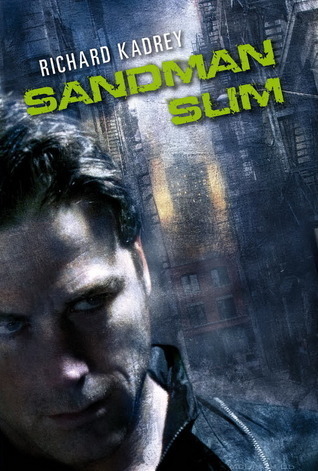 The Czech one looks nice, it does have a standard urban fantasy look to it. Hi! I don’t remember how I found you, but I’m here and I love your blog! I’m following! This is a really cool meme! I think I’ve checked this out from the library twice and STILL never read it. I’m with you on the covers. The one you picked is my fave as well. I love the flames around the border! I agree I prefer this one as well! 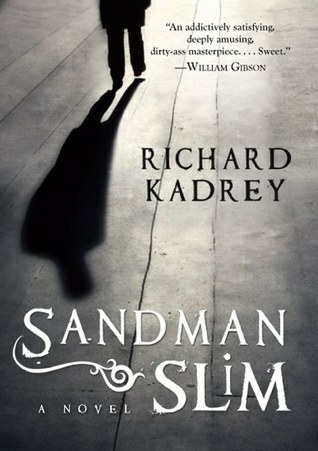 Can’t read the title, but that is a cool cover! I like that too, something very noir/pulp about that one! I do like that German cover the best! What a great choice for the theme – I love your choice, the details in the flames are excellent – and I also really like the second one, just the perspective, the smoking guns and the hands reaching up for the main guy. Great feel to it.